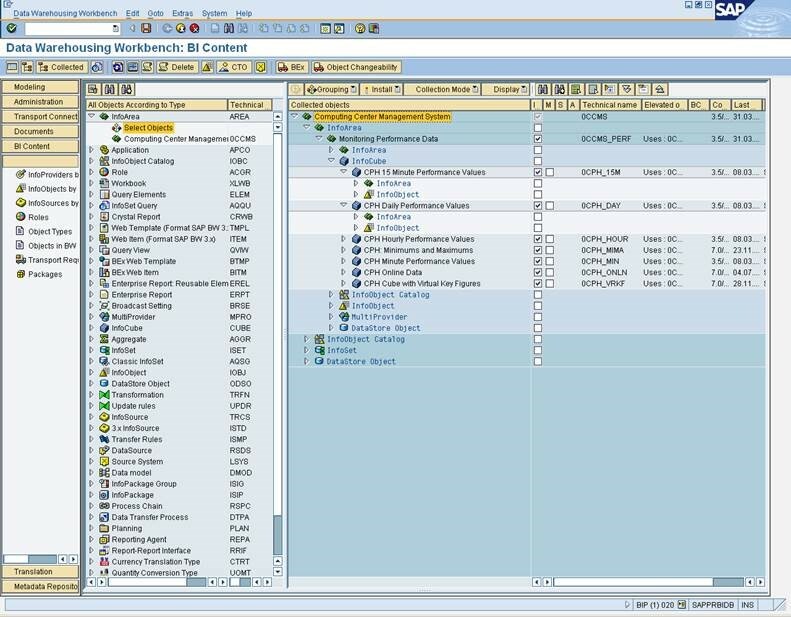 SAP Netweaver Business Warehouse (SAP BW) offers an integrated solution for data warehousing and business intelligence that provides organizations with the ability of reporting and analysis of practically any business information. The organizations are able to integrate multiple sources by extracting, transforming and consolidating the data with special tools provided for these tasks. It also complements this functionality with reporting and analytics tools to help users in evaluating the information as well as distributing them. SAP BW supports the decision making process and also helps the determining better targets based on the results gotten from the information analysis. Cipher has experience building new BW solutions and also activating and complementing the SAP Business Content. We have vast knowledge in different industries solutions: Telecommunications, Oil and Gas, Public Sector and Engineering and Construction, etc. working on several modules like Finance (FI), Controlling (CO), Sales and Distribution (SD), Project System (PS), among others, connected to ERP or other sources.